Delicious fruit Orange has many health and beauty benefits. 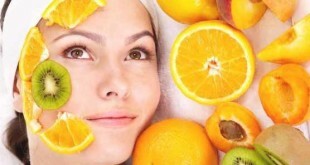 Keeping a clear glowing skin while relish your taste buds with orange. All you have to do is make a dry powder with it. Collect some orange peels and put them under the sun for three days. Pulverize them to make a fine powder. Now, store it safely in a jar for three months. 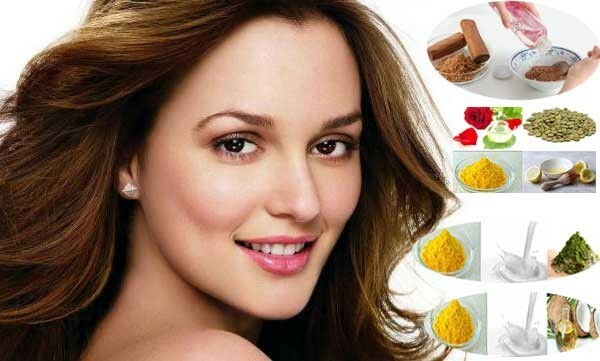 It can be used to make amazing packs for your clear glowing skin. Take a look! 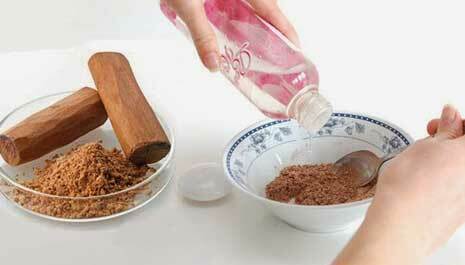 Take a little orange peel powder in a bowl and blend it with two tbsp of sandalwood powder. Add a few drops of rose water to make a fine paste to it. Now, apply the mixture on your face and neck and leave it for thirty minutes. Rinse off it with cold water. This amazing pack helps remove acne and zit marks present on your skin. Take one tbsp of orange peel powder and combine one tbsp of green clay to it. You can add some milk to make a thick paste. 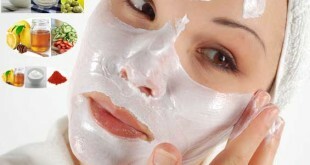 Spread the paste on your face and let it dry for twenty minutes. It improves the texture of the skin as it works as a cleanser. Take a tbsp of Green lentils powder and blend it with a tbsp of orange peel powder. Add a little almond oil to it. Whisk the mix and make a fine paste. Massage your face with this paste for few minutes and wash off with lukewarm water. It helps exfoliate your skin naturally as it works as a mild scrub. Take equal amounts of orange peel powder and walnut powder in bowl. 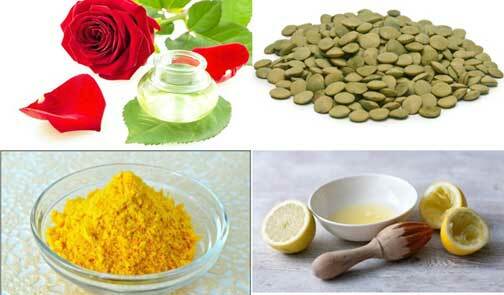 Mix three drops of lemon juice and two tbsp of rose water to it. Mix the contents to make a smooth paste. Allow it to be for five minutes and wash off it with normal water. This pack helps make your skin bright and provide instant glow. Take two tbsp of orange peel in a bowl. Mix a tbsp of milk and a tbsp of coconut oil to it. Stir the mix until it becomes a sticky paste. Now, apply it over the face and neck in circular motion gently. Just relax for fifteen minutes and rinse off it. You will have a soft and glowing skin. Need a tbsp of orange peel powder and a tbsp of multani mitti. Mix two tbsp of milk to make a thick paste. Combine well. Spread it over the face and neck. Let it dry for thirty minutes. This face pack helps remove tan from your skin.